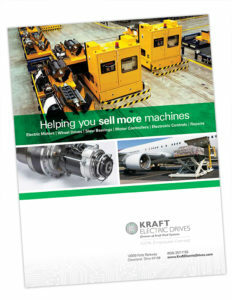 Kraft Electric Drives represents manufacturers who are the technology leaders in the low voltage electric drive market. From supplying standalone components to integrated drive systems, Kraft employs engineering staff to assist in developing applications. 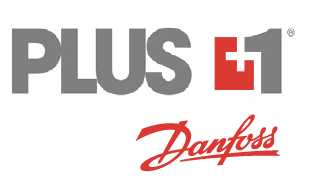 Our engineers work with customers and our suppliers to customize motor control software ensuring optimum efficiency and performance. On-site start-up assistance is available. Please use our contact us page and you’ll hear from us shortly.